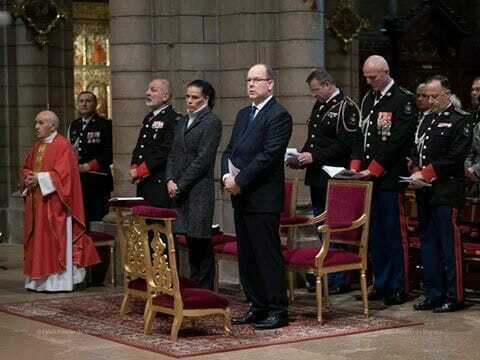 On Monday morning, HSH Prince Albert II and HSH Princess Stephanie attended San Sebastian celebrations. San Sebastian is the Patron Saint of archers, infantrymen and policemen and has been the Patron Saint of the Prince’s Carabineers since 1954. 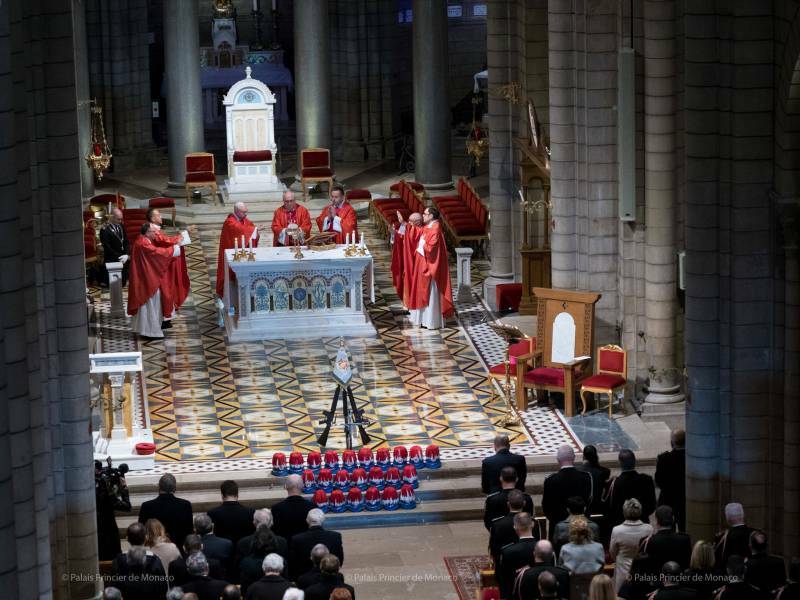 The Sovereign Prince and Princess Stephanie (known as the ‘Godmother’ of the Prince’s Carabineers) participated in the traditional solemn mass, presided over by Bishop Bernard Barsi, in Monaco’s Cathedral. 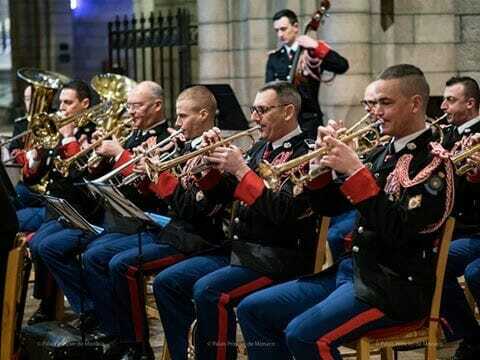 The Orchestre des Carabiniers, led by Major Olivier Drean, performed with Stéphane Catalanotti on the grand organ. 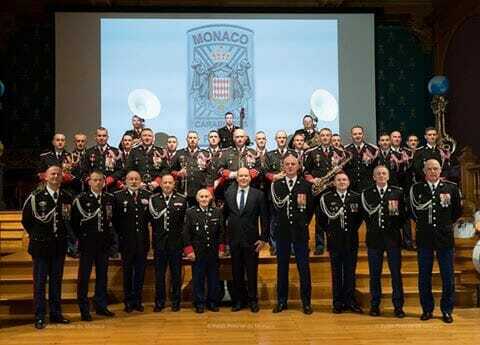 The celebration ended with a cocktail gathering organized at the Oceanographic Museum preceded by an address by Commander Gilles Convertini, Chief of Corps Carabiniers du Prince. Richard Marangoni, director of Public Security, presented some positive facts and figures about police services in 2018 to the Sovereign. He announced that criminal activities have decreased again during the year 2018. Richard Marangoni’s speech touched upon past and current activities, including progress in recent identity scams. 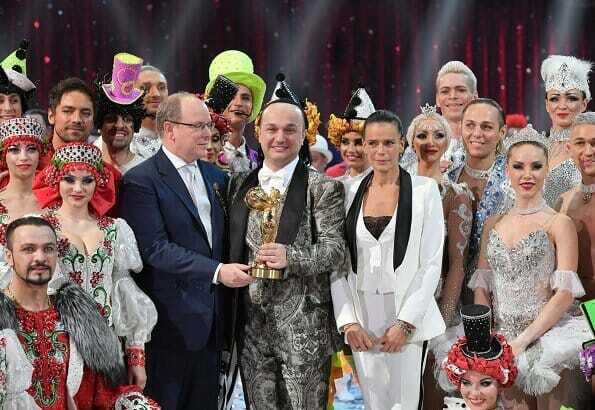 The Monegasque Police Force have made an international effort to identify those behind the recent scams, conducted by an organized criminal gang who assumed the identity of Prince Albert’s relatives to extract large sums of money. 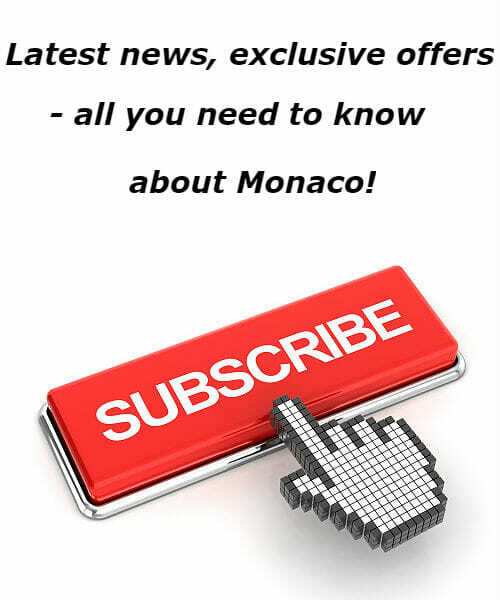 Another update included the August 2018 arrest of a member of the Pink Panthers gang, who was allegedly behind the armed attack of a jeweller in 2007 and will soon be tried by Monaco’s criminal court. 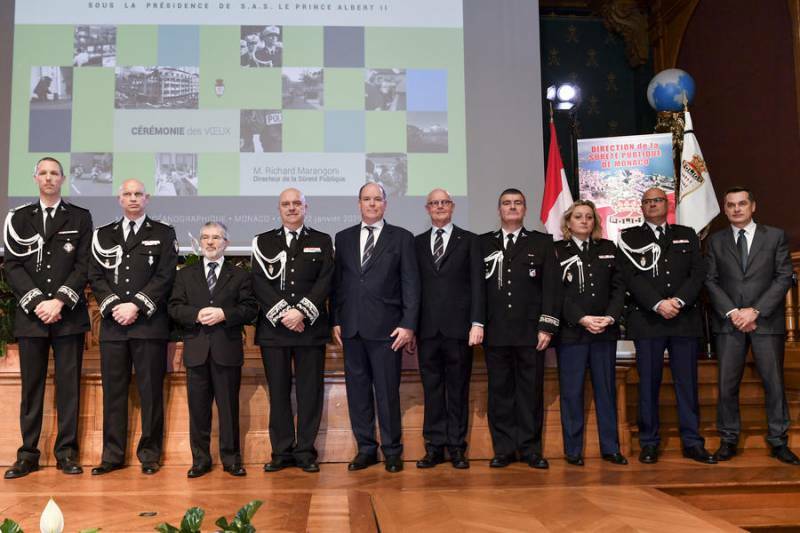 Richard Marangoni dedicated the ceremony to Captain Mathieu Launois, who died in tragic circumstances this Saturday. The 36-year-old father of two specialized in keeping the public safe during football matches, including AS Monaco high-risk games during the championships. 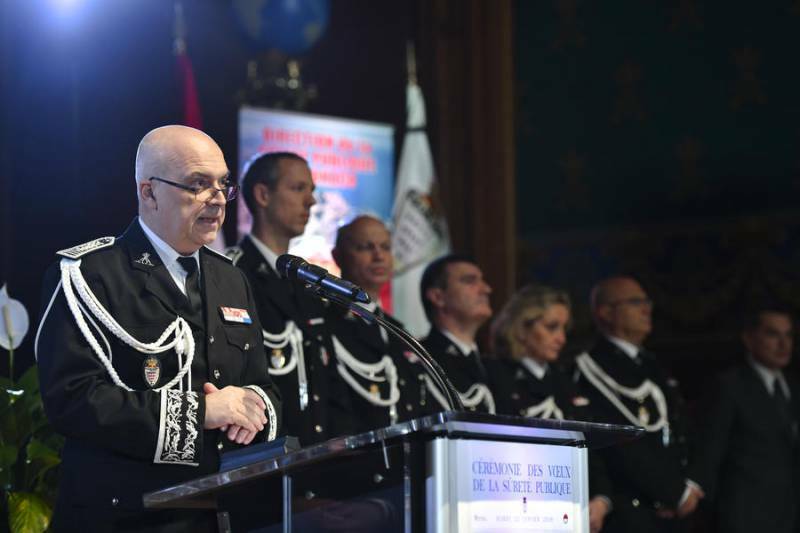 Although the investigation into the officer’s death is still open, early reports speculate that the Monegasque policeman allegedly took his own life. 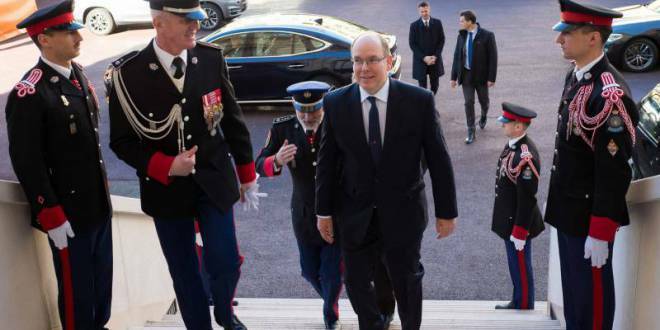 Prince Albert II said some kinds words in tribute to Mathieu Launois, who was unanimously appreciated for his human and professional qualities. The Prince said that the officer was a loyal and dedicated policeman with a loyal and dedicated corps. On 21 January, HSH Prince Albert II attended ‘Boot Düsseldorf’, a boat show and water-sports exhibition which celebrated its 50th anniversary. 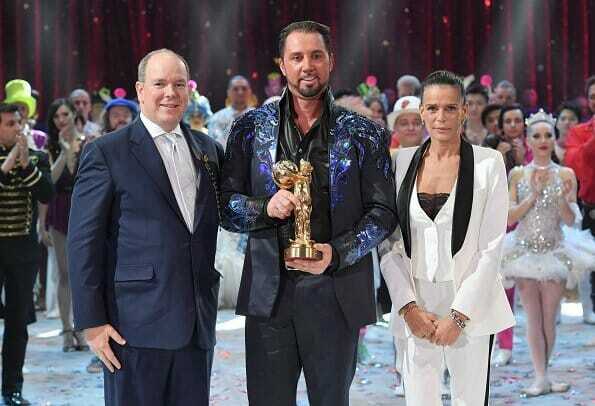 An important date, as emphasized by the Sovereign Prince during his address at the international event. Recalling a common interest in preserving the oceans, Prince Albert testified to the need to move towards a sustainable future, a vision shared by Boot Düsseldorf and the German Ocean Foundation. 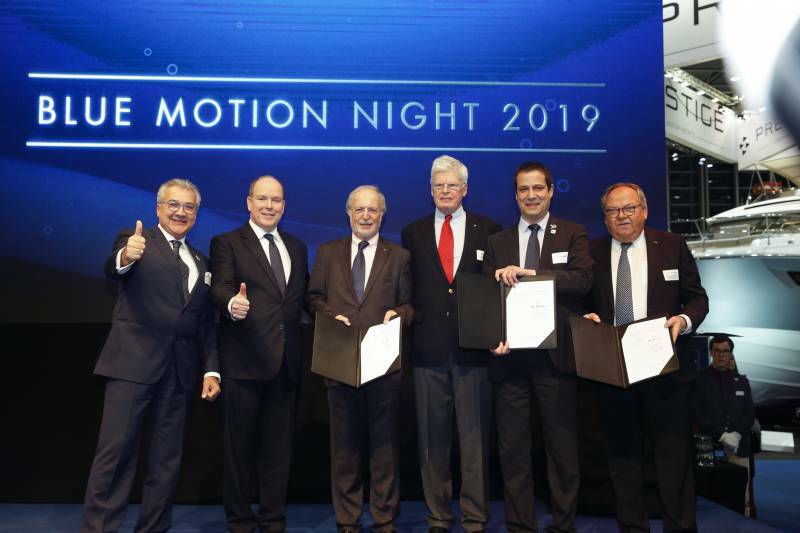 The Prince Albert Foundation, Boot Düsseldorf and the German Ocean Foundation signed a new cooperation agreement for the Ocean Tribute Awards for the next three years. 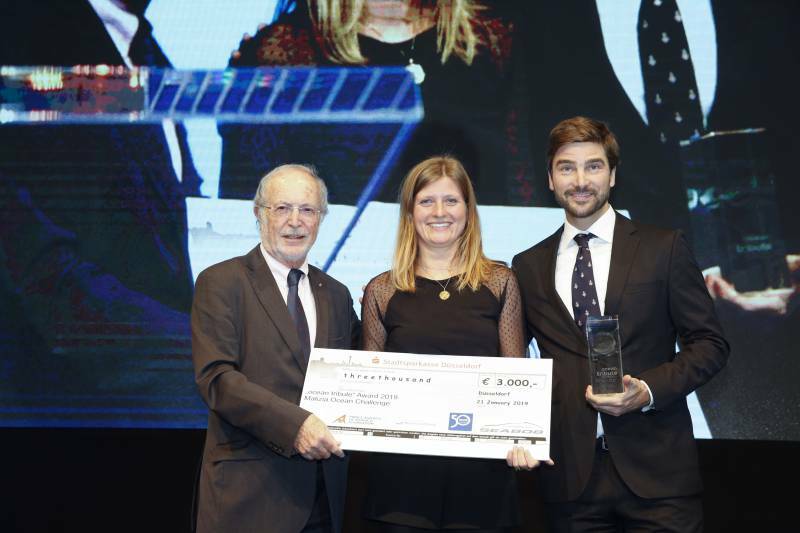 These awards recognize marine conservation projects in three categories: society, industry and science. HSH the Sovereign Prince also officially launched the Sustainable Yachting Network (SYN), a new initiative by his Foundation. The SYN’s mission is to support and develop a network of people in the yachting industry who are committed to supporting sustainable solutions to help position yachting as a leading sector in a modern, environmentally friendly economy.